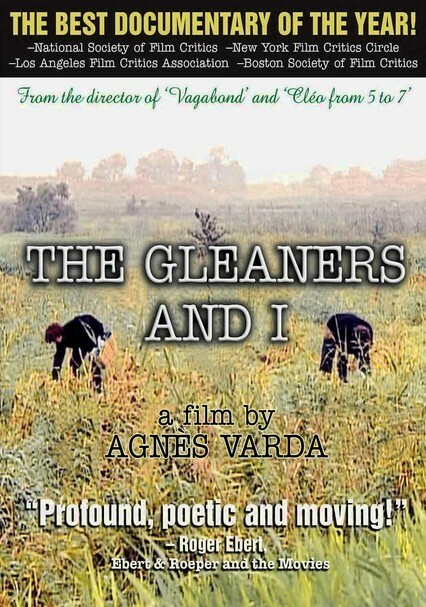 Inspired by Jean-François Millet's famous painting "Les Glaneuses," filmmaker Agnes Varda strikes out with just a hand-held digital camera in search of the modern equivalent of Millet's grain field gleaners. 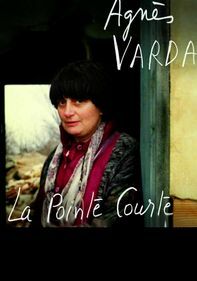 She finds her quarry at dumpsters, outdoor markets and roadsides across France. 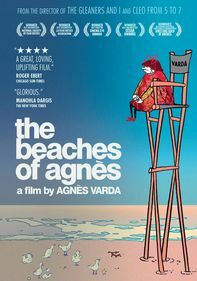 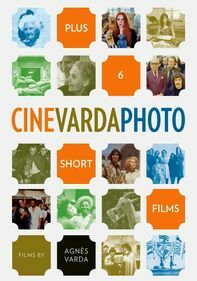 Varda's no-holds-barred documentary about scavengers and recyclers is an insouciant treat from beginning to end, with an unexpectedly obtuse perspective.